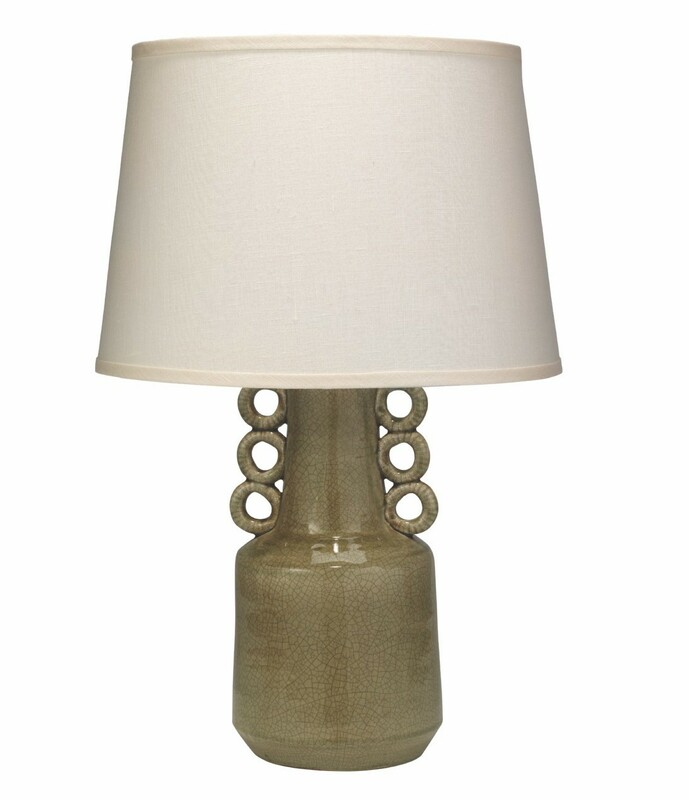 The simple, yet sophisticated Circus lamp is a wonderful mix of neutral tones and intriguing lines making it a transitional fit for contemporary homes to modern farmhouses. 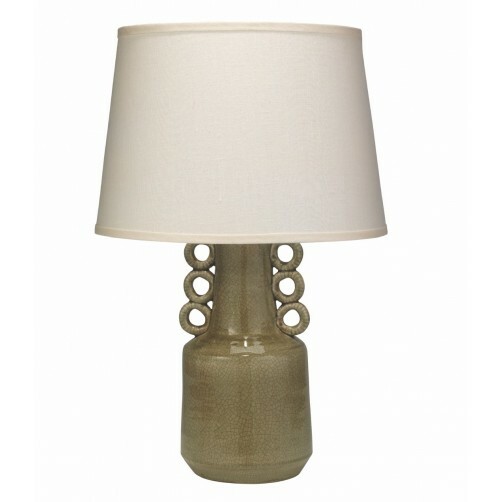 Three open handles adorn each side of this stylish ceramic table lamp. 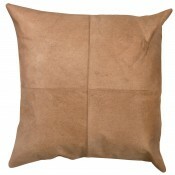 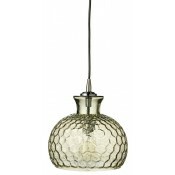 Ceramic base is In a taupe finish and topped with a sea salt linen shade.